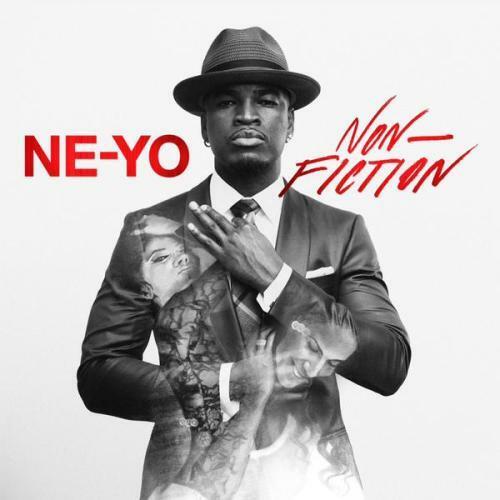 Ne-Yo drops a new pop jam called "Coming With You". Ne-Yo has a new album coming in the new year, and after giving us the full tracklist for the project earlier today, the R&B vet has come through with a brand new track from the effort -- the EDM infused pop jam, "Coming With You". Whether for himself or others (he penned Beyonce's "Irreplaceable"), Ne-Yo has always had a way with radio records, and his new track, which could sit comfortably next to a Calvin Harris single, should be no exception. It looks as if the album will have something of a hip hop influence as well, with ScHoolboy Q, Juicy J, and T.I. being recruited, though each of them have proven themselves as crossover artists in their own right, so we'll have to wait and see. "Where you going? What you getting into?"